Lil Bee's Boutique: "Get Chippy" Challenge with Lil Bee's Boutique! "Get Chippy" Challenge with Lil Bee's Boutique! The Paper Craft industry is overflowing with Chipboard products inspired from cameos to gears. They can be distressed,painted, misted, inked, crackled, embossed, covered with paper,stamped on and oh so much more! Are you guys ready for an exciting challenge?? So I challenge you to get those chipboard out of your Craft Stash and create a project using them in a creative way. 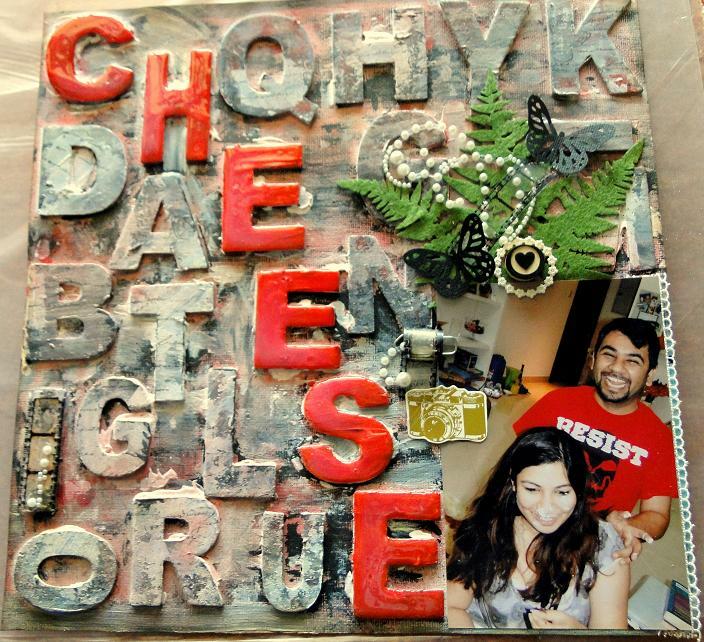 Lil Bee recommends Chipboard from Maya Road and Dusty Attic. Let me share with you two sample layouts that I hope will inspire you. Long Stem flower by Dusty Attic, Fence by Maya Road. Chipboard Alphas, Wood bingo Motifs by Maya Road. 1. Create a paper crafting project (card, layout, off-the-page item) using chipboard products. 2. Email your creation to us at dml.dubai@gmail.com. Then leave a comment on Lil Bee's Facebook page. Deadline for submission is 30th June 2011. 3. You may enter as many times as you like, but you're asked to provide a newly designed project. 4. We will choose one winner randomly from the list of players on 3rd July 2011, who will receive a 150dhs Shopping spree at Lil Bee's Boutique. 5. Above all, have fun - and be inspired! So what are you waiting for,jump in! Thank you, Noor!, cant wait to see everyone's creations! This sounds very interesting and fun ! So tempted ....! Lil Bee's June Guest Designer! 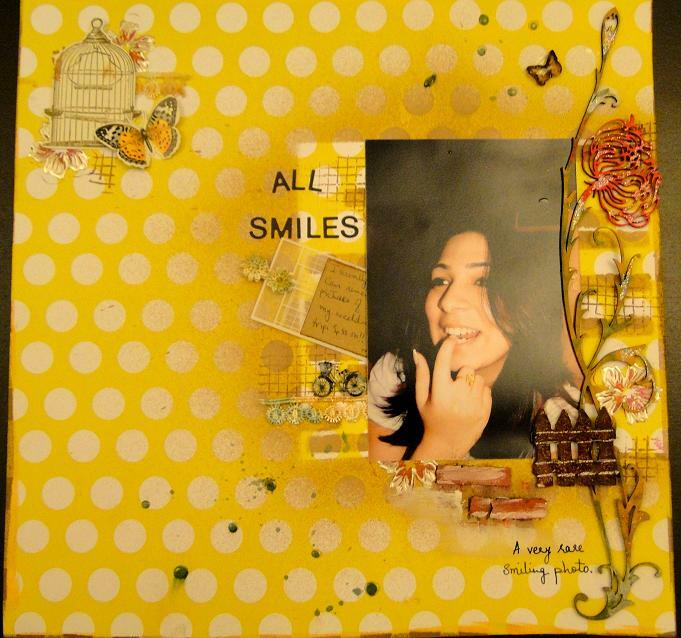 A Creative card Tutorial with Noor Nahdi!